Sign up and receive Property Email Alerts of Houses for sale in Sunningdale, Blouberg. 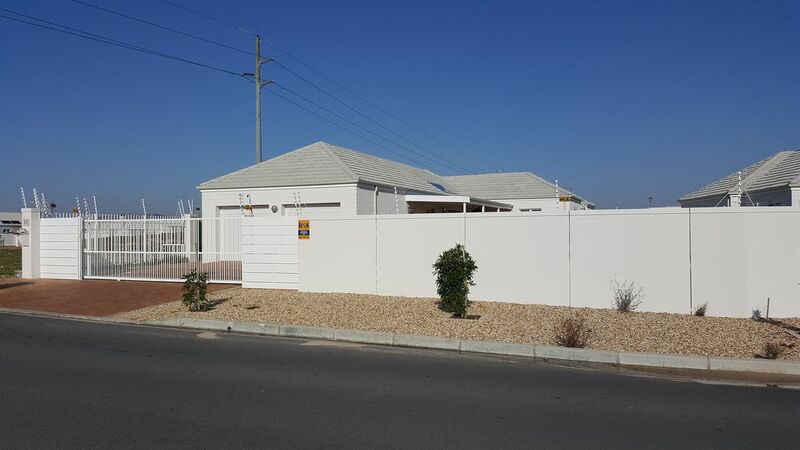 Call me today to view well priced, 180 m2 Modern 3 Bedroom, 2 Bathroom, Double garage home in a newly developed area in Sunningdale. The home comprise of a Modern Kitchen fitted with granite counter tops, smart-design cupboards, ceramic hob, under counter oven, a Spacious open plan Lounge and Dining room. Sign-up and receive Property Email Alerts of Houses for sale in Sunningdale, Blouberg.